You’ve made it through the resume and past the cover letter right on to the interview. Congratulations! But now what? Don’t panic. Take a deep breath and start by re-reading your resume and cover letter. After all, you must have done something right on the written portion of the job application if the company called you to meet in person! So, take some time to review what it is you’ve already written (keep in mind that the interviewer will have read this information, too – so you should have it pretty much memorized) and see what seems to stand out. Perhaps the section you wrote on study abroad is one of the strongest elements of your application. If so, that’s a great starting off point. Study abroad is a positive thing to tie into your answers during the interview. The best way to prepare is to practice, so try drilling yourself. Read the questions below (or have someone read them to you) and do your best to answer aloud on the spot. When it seems applicable, tie study abroad into your answer! Q: We are proud to have a very diverse team here in the office. What experience do you have working with people from backgrounds different than your own, and how do you think those experiences relate to the workplace? A: I was very lucky to spend a semester abroad in London last year. I didn’t realize it before I left, but London is an extremely international city, so I had the opportunity to meet students from all over the world. In fact, I lived down the street from the International Student House and was very involved with the community there. By attending social and cultural events, I became friends with students from France, Spain, India, Afghanistan, Malaysia and South Africa. I was surprised at first to find how much we all had in common. I found it fascinating that we were able to bond over a shared love of music and movies despite our cultural differences. I still keep in touch with many of them, and I think that our friendship has made me a more open-minded and aware individual. I enjoy meeting people from different backgrounds, and I believe I would really enjoy working as a part of your diverse team! Q: Can you tell me about a problem (either academic or work related) and how you went about solving it? Q: How do you keep organized when there are many things going on at once? Q: Do you prefer to work independently or with others? Can you give me an example of both? Q: What is one accomplishment that you are particularly proud of? Q: We understand that you have just graduated from college and thus do not have as many years of work experience as other applicants. What skills can you bring to the table as a recent graduate? Q: I see that you spent a semester in Florence. Tell me about that! If you are given free range on a question like the one above, take advantage of the opportunity to talk about only what you are most comfortable with. If your favorite thing about studying abroad was meeting students from around the world, dive right in and say that. If you’ve already used those anecdotes answering another question, try to think of something new. It’s particularly great to tie in examples of leadership abroad or demonstrations of independence outside of your comfort zone. While examples and details are definitely better than generalizations – make sure you don’t get carried away and ramble on for too long! Last but not least, there will always be some questions you can’t prepare for… the curve balls, so to speak. 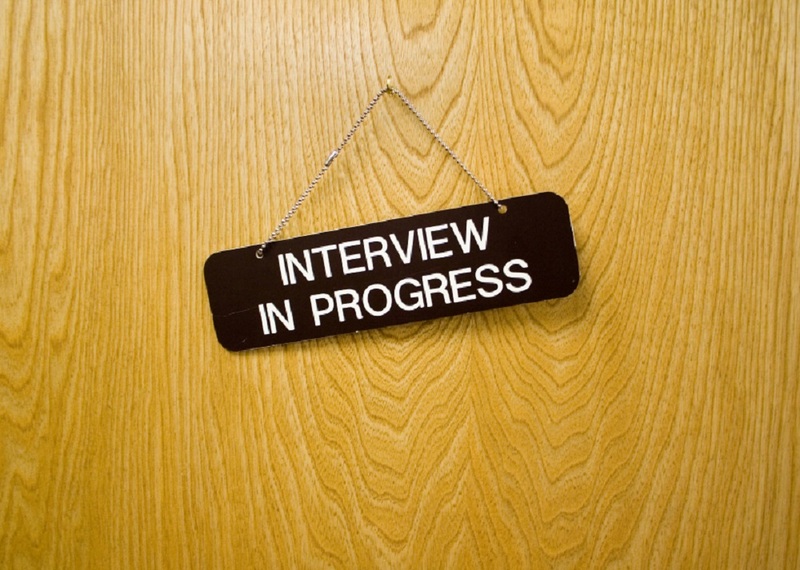 It’s okay to take a few breaths to think during an interview; nobody comes in with all of their answers 100% prepared. Besides, remember how well you adapted to unexpected situations abroad? Compared to that, this should be a piece of cake! Looking for more information? Check out our study abroad student guide to learn more. Rachael has a B.S. in Geography from the University of Maryland and studied abroad in London during the Spring of 2009.